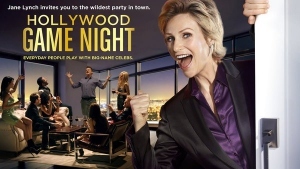 Hollywood Game Night is a critically acclaimed comedy game series coming from production studios Universal Television, Mission Control Media and Hazy Mills Productions, which is broadcast on the NBC channel since summer 2013. 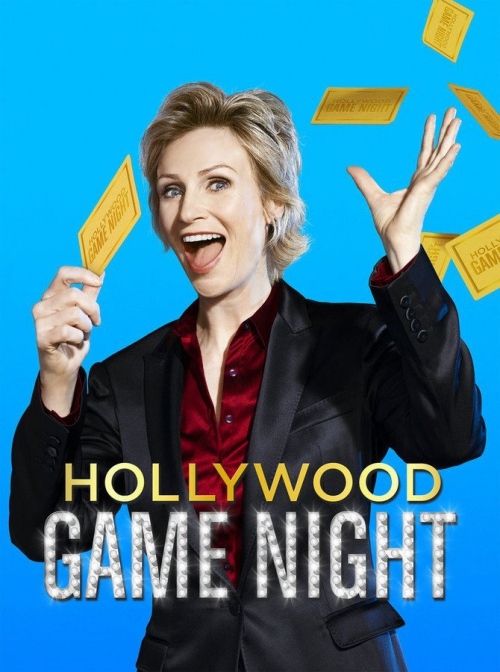 Jane Lynch, the charming hostess of Hollywood Game Night, pairs up ordinary people with three stars to make two teams, participating 5 different games to get the coveted $25000 prize (stars play for the charity organizations). 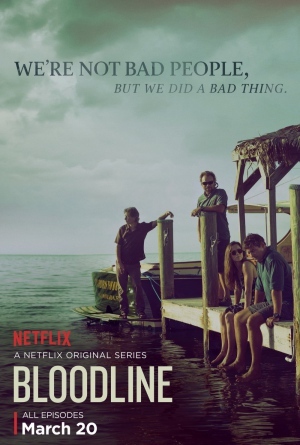 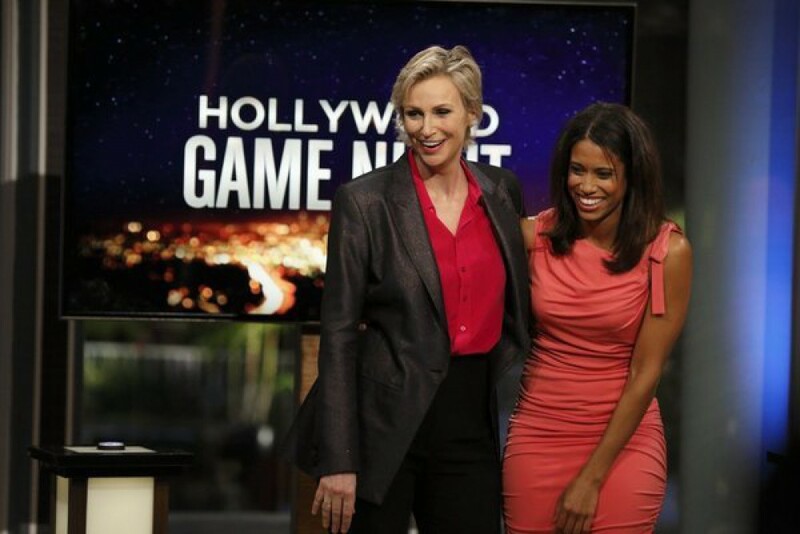 Such A-list celebrities as Eva Longoria, Tony Hale, Ciara and Bree Turner have already entertained the NBC viewers by striking and unforgettable playing. 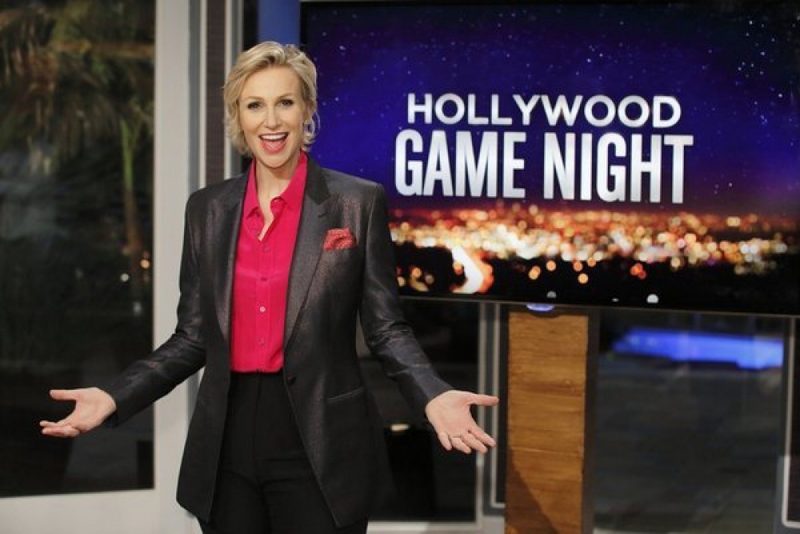 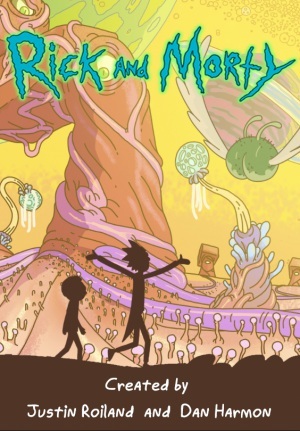 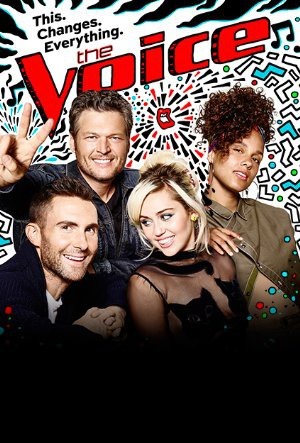 An eagerly anticipated 8-episode season 4 of the popular game show hit the small screen in winter 2016 and averaged under 4.6 million followers in its premiere night, which is an impressive result. So, being a valuable cash cow for the network, the Emmy-award winning series Hollywood Game Night is going to be renewed for the fifth installment. 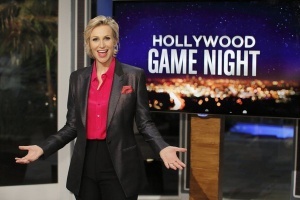 Charismatic and hilarious comedienne Jane Lynch will definitely come back with new teams of celebrities and their fans, but the producers are still to schedule the premiere date of season 5 of highly-rated series Hollywood Game Night.